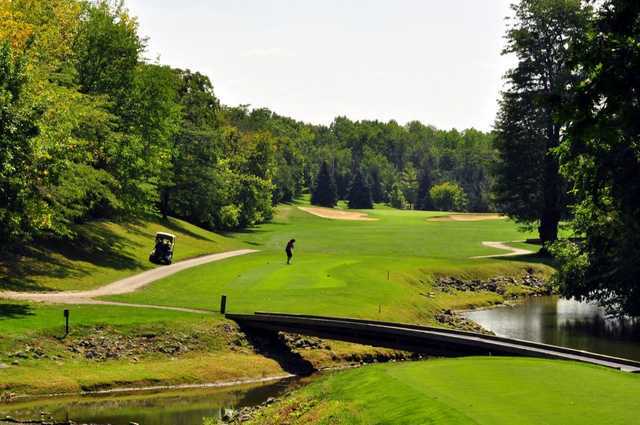 Sawmill Creek Golf Resort & Spa sits along the banks of Lake Huron with Sarnia to the East and London just 45 minutes west. 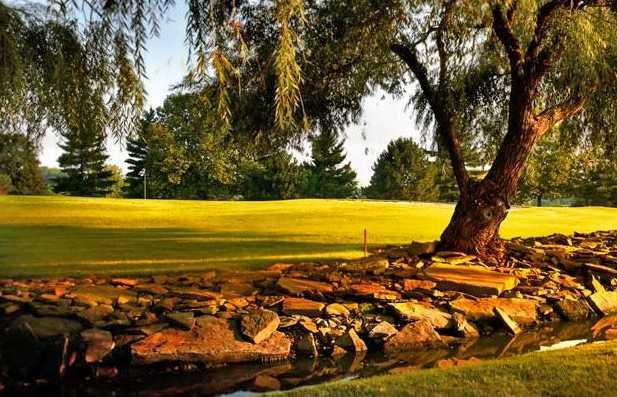 The course has a links-style layout that stretches to 6,782 yards from the back tees. Designed by Rene Muylaert, the creation of the golf course required over a million tons of earth to be moved to the site. It was then molded and shaped into rolling terrain that offers a tough but fair test. 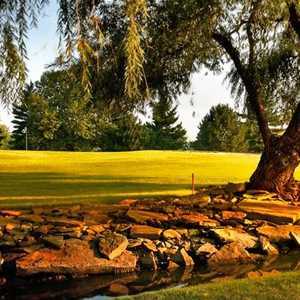 The namesake creek comes into play on 13 holes and there are also several strategically placed bunkers that lurk beside the greens. There are some tricky holes but it's not overly punishing to the high handicapper. 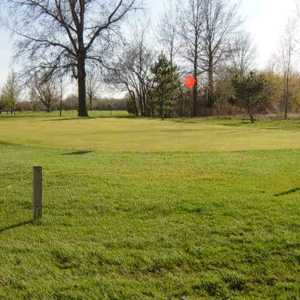 In addition to the golf course, Sawmill Creek also has a driving range available for warming up. The best greens I've putted on this season. Pin positions might have been to tough for the speed of the greens though.